Great news. I've been waiting on the official PDFs for awhile. Hopefully the Master and Immortal rules will come following soon. Good news! Thanks for passing it along. Cool! 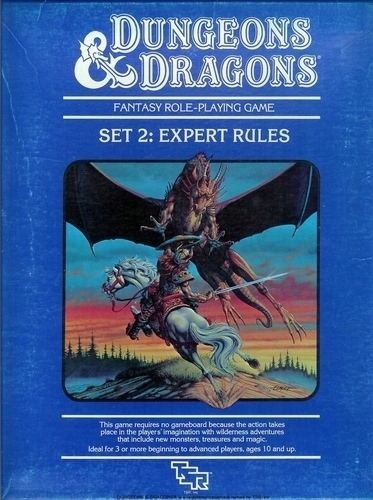 I never actually used these sets when they came out (I saw no reason to get them since I was running my mish-mash of the Otus-cover editions with AD&D 1st) but always liked their style.